Let's get protected and walk confident in our town. 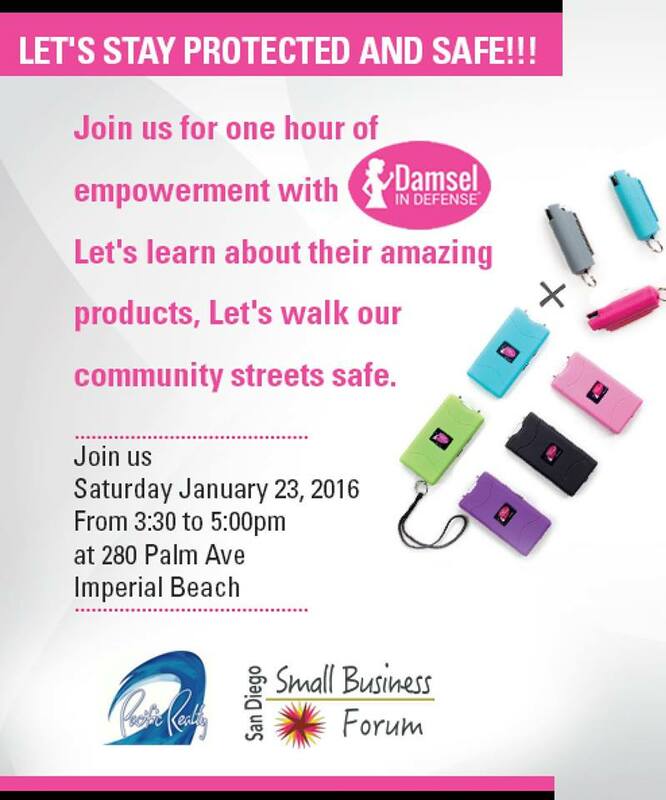 Come and join a one hour of empowerment with Damsel in Defense learn about the latest items that help you be protected while you walking out of your car, to the store, walking your dog, running. Damsel in Defense have many amazing items for us. Don't missed this opportunity and be part of this amazing event. Let's take back our streets let's help our kids walk safe to school and home.